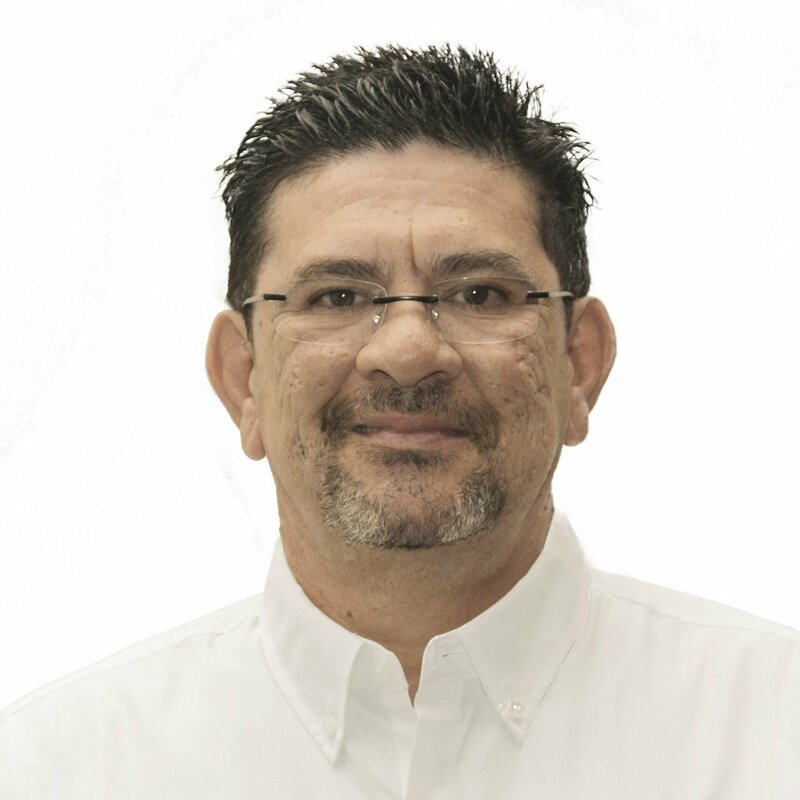 Our North American resident expert and Senior Sales Engineer, Edwin Garcia, will be presenting on stage at IWCE 2019 in Las Vegas in March on behalf of Omnitronics – very exciting! Edwin has previous and ample international experience in the radio communications industry and will be presenting in Spanish on Thursday, March 7th at 2:30 pm – 3:00 pm; Room: IWCE Theater; Session Number: SP3). (Modernización de las aplicaciones GPS – Estado Actual en plataformas LMR). Find out more at IWCE’s Official Website here or tap the banner. Edwin joined the Omnitronics Sales Engineering Team in 2018 but with previous and ample international experience in the radio communications industry. Prior to Omnitronics, he served as the Engineering Director for Systems Implementation at Hytera for 11 years. Edwin became an expert in advanced technological solutions such as DMR III, Tetra and Wireless broadband systems. Clearly, he brings a wealth of knowledge in system integration, applications and implementation. Edwin also holds Bachelors and Masters degrees in Electrical Engineering bringing valuable experience and expertise to the radio industry globally, with a focus in USA and Latin America. He is currently based in Florida where he lives with his family.